Look no further for the perfect lakefront residence! 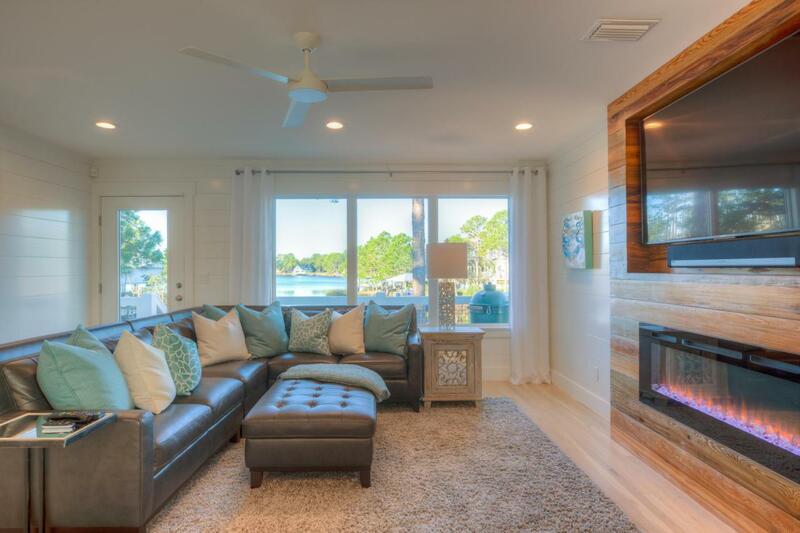 100+ feet of frontage on Eastern Lake, south of 30A, fully remodeled 4 bedroom 3 1/2 bath fully furnished home, and a large, fenced, lakefront yard. Coveted western facing home has the most magnificent sunsets! After some skiing and wake boarding pull up your ski boat to your private dock and launch your paddleboard and kayaks. Experience the joy of arriving at the beach via your boat or paddleboard, it's the best way to travel! 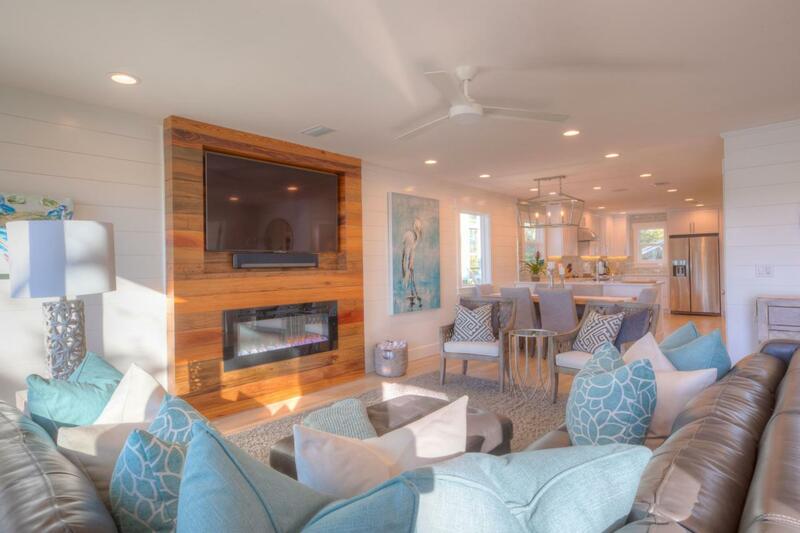 Fully remodeled home was completed in January 2019. All new impact windows, beautiful hardwoood floors, all new kitchen and bathrooms. Everything in this house has been updated. On the main floor there is a living room with beautiful lake views with amazing sinker cypress accent with TV and fireplace.Sonos surround sound and smart security. 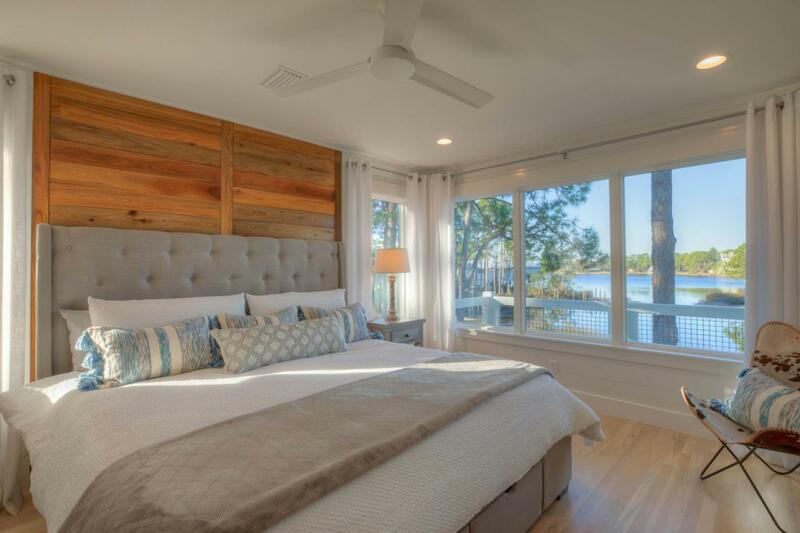 Lakefront master bedroom and bath is fit for a king, you have to see it to believe. On the first floor there are two extra deep garages with extra storage between. 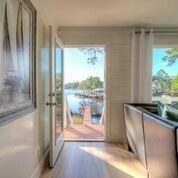 One bedroom, full bath, laundry room and lakefront screened porch. On the third floor there are two more bedrooms and a bath. This listing also includes lot 20. This lot is completely fenced and makes for a wonderful, huge yard. Build the most amazing carriage house and pool, or hold on to it for an investment. Home or the lot can be purchased separately, contact listing agent for more details. Owner is a licensed real estate agent. All dimensions to be confirmed by buyer.